Are you a business owner in Montenegro? Promote your business 365 days a year with the #1 Guide to Montenegro. Located in the centre of Kotor the Maximus nightclub lies dormant till night-time, when over 4,000 people can enjoy the amazing sound system and some pounding discotheque music. With cheap entry, usually only few Euros, and cheap drinks Maximus is the place to be as the sun goes down in Kotor. 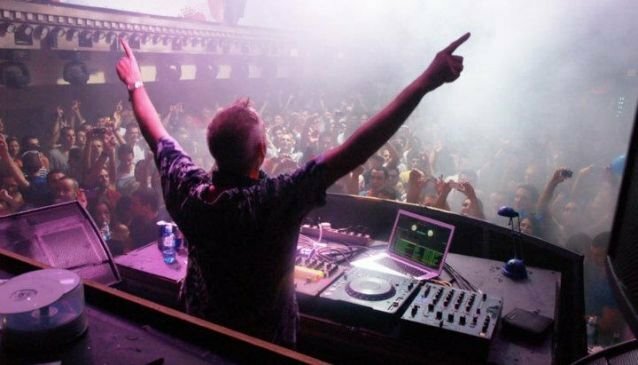 The biggest club in Montenegro, Maximus opened its doors in 2006 and has been home to some very famous performers since, such as David Guetta and Fat Boy Slim just to name a couple. Each bar in the nightclub has a distinctive style and type of music, the main bar is fitted to party with hundreds of light devices and video screens with the DJ booth in the middle of the dance floor. The lounge bar and piano saloon have a much more relaxed atmosphere - the perfect place to wind down and have a drink. For a legendary night out in a top nightclub with world class music Maximus is your choice. Take in the quaint ambiance and charming décor, then party your socks off! Located in the city centre, this café is definitely one of the favourite places of strangers and tourists in the town of Podgorica. If a quiet place for nightlife is something you search for, this might be the right place for you. La Cultura Gastro&Bar is an urban place located in the city centre, where you can find the best breakfast you have ever tasted!